There are so many ways to learn about numbers, counting and math. We made some neat math beads a few weeks ago for a student I tutor, and we have been doing so much with them I wanted to share! 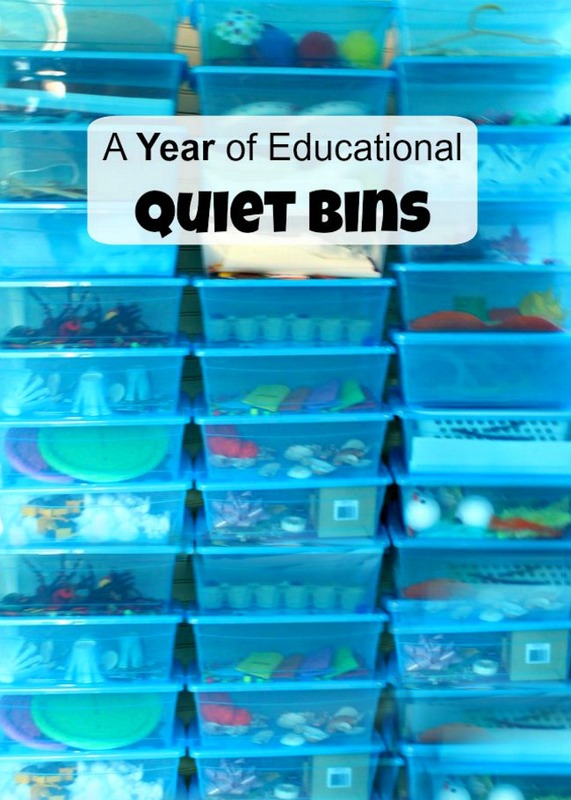 I have used them for many fun counting games with kids with Sammy (3) all the way up to Madeline (11). 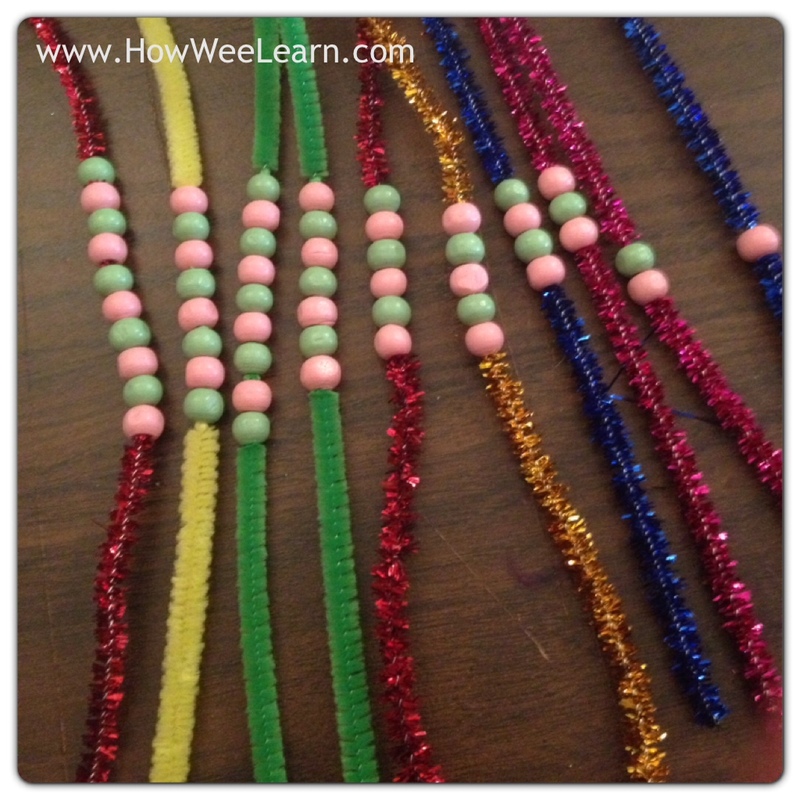 To make these math beads we simply threaded beads on to the pipe cleaners. The first pipe cleaner had one bead, the second pipe cleaner had two beads, the third pipe cleaner had three beads, and so on. After, I poked holes into a Kleenex box – 10 on each side – and threaded the 10 pipe cleaners through. 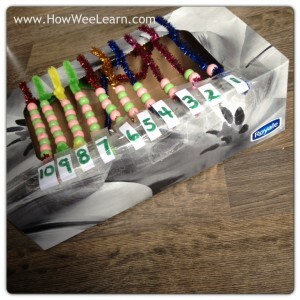 Then I labelled each pipe cleaner with it’s number. And we have been playing great counting games with kids ever since! 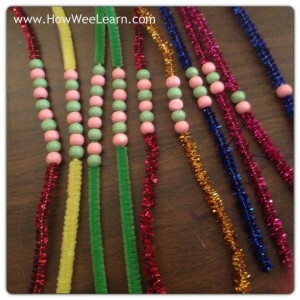 Preschooler: Sammy, who is 3, has enjoyed playing with the beads. He pushes them up one at a time as he counts. 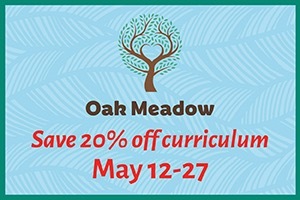 This is great for one-to-one correspondence, a big skill for preschoolers! It basically means counting one item per one number. These math beads are also a great visual for understanding number values. It is clear to see that the pipe cleaner labelled one has only one bead, which is much less than all the others – especially ten. Younger Elementary Students: For wee ones who already have a pretty strong number sense, these math beads are great for practicing adding and subtracting. By ‘adding’ 4 beads to 3 beads (by moving the four beads up to the top of where the 3 beads are) it can clearly be seen that the they are now the same height as the 7 bead pipe cleaner. It is a different visual and makes adding much more meaningful. 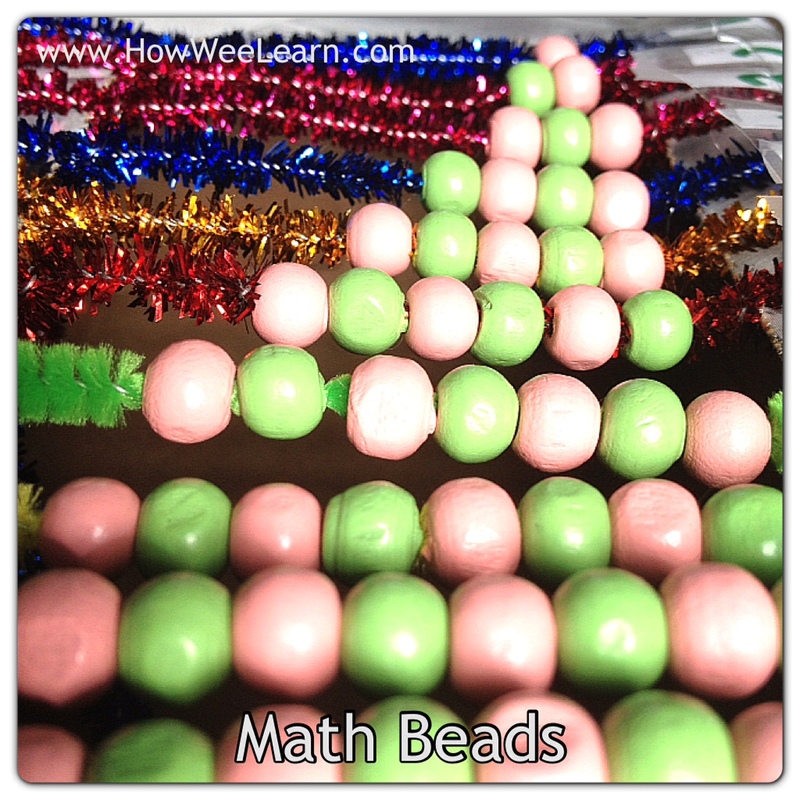 These math beads are great for estimating counting games with kids too. Looking at the pipe cleaner with 10, I could ask wee ones what two other bead pipe cleaners, added together (or stacked on top of each other) would equal 10. They could guess and check, counting until they figured it out. 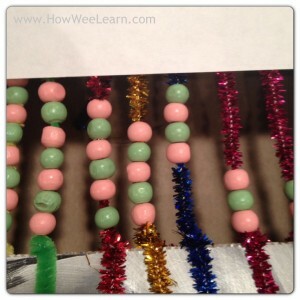 A good way to check is to put a ruler (or for the picture I used a piece of paper) across the top of the beads – measuring the height to find out which pipe cleaner math beads are equal. Older Elementary Students: For Madeline we used these math beads to practice taking away and adding double digit numbers. This was a great tool to remind her to do only one column at a time – as she could only do numbers up to 10. First she had to take away (or add) the ones column, then move onto the tens column, before getting to the hundreds column. We used a whiteboard as well to help her keep track of the numbers and carrying over. These simple math beads can be made into so many counting games for kids. From simple number playing and exploring, to counting or skip counting, ordering, adding and subtracting. It is a great hands-on way for wee ones to explore numbers and math. 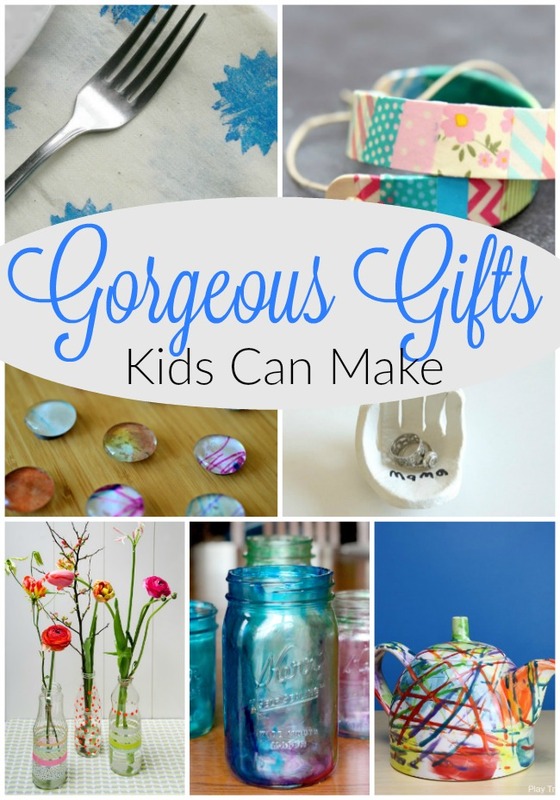 I love activities that can be made once and used again and again for many different ages or even for many different uses. These math beads can be used for so many different things – and are really fun to use too! Please consider Following us on Pinterest and Liking us on Facebook so we can share more creative learning ideas for you and your wee ones!